Belfast Design Week worked in collaboration with Boundary Brewing, Ulster University and Framewerk Gallery for the 'Hopped Exhibition'. The Hopped Exhibition is an exploration of graphic designers work, showcasing the process of the designers behind the design of the craft beer label. My packaging response for the specially crafted beer, D’être: Ultimé was creating an identity named, ‘Creative Juice.’ to celebrate Belfast Design Week. This played on the idea that (a small amount of) alcohol can make you creative or better at problem solving. It’s simply, creative juice for creative people. Roles and responsibilities: competitor research, name generation, logotype, branding and illustration. Belfast Design Week wanted to create beer packaging that reflected the creative people who would be attending the design week events. My packaging response for the specially crafted beer ‘D’être: Ultimé’ was creating a visual identity and name generation for ‘Creative Juices.’ This name and visual identity played on the idea that (a small amount of) alcohol can make you creative or become better at problem solving. 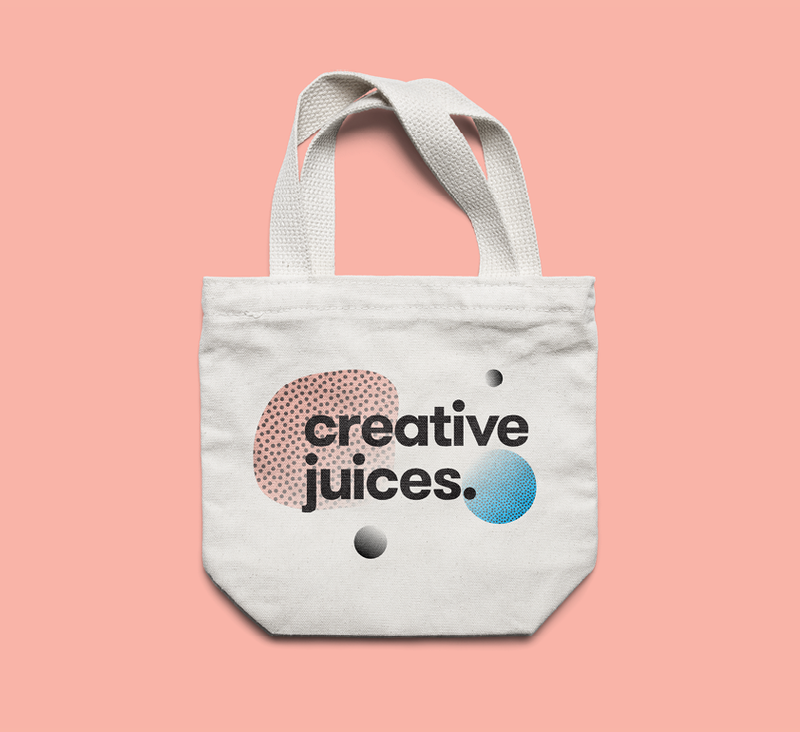 It’s simply, creative juice for creative people.